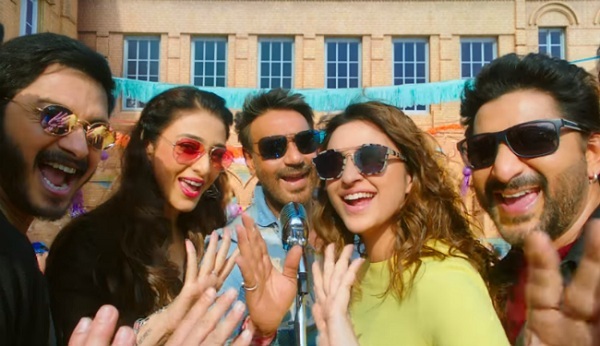 Golmaal Again 5th Day (Tuesday) Collection Early Trends. Fantastic Hold Again. Golmaal Again has shown fantastic hold again at box office on Tuesday (5th day) as early trends for the day is coming in. Means film is heading for another huge day! Film has opened to excellent 30-35% occupancy in Morning shows today. Film picked up well in Noon and Afternoon shows to register occupancy of around 35-40%. 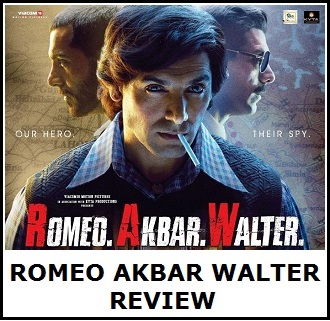 Film has further seen good jump from Evening onward and as per latest registering occupancy of 50%, which is terrific. When samples of Tuesday are compared to Monday then there is a nominal drop of 15%. At places drop is even less. This is excellent hold again. Early trends suggest, Golmaal Again 5th day box office collection is heading towards huge 13 crore nett mark region. These are very early estimates from limited samples and actual may vary. Plus, major reports from interiors are awaited for the day. Also, Night shows are just started and reports are awaited. If film holds well there also, final count may be even higher. Ajay highest grosser solo 140. Phool aur kaante 1991 solo 1st film with clash Vs Yash chopra lamhe!!! Pthht 2nd hgoty 1999 .solo!! Hdk 1999 Record opener bumper! Who was Rohit Shetty then??? Countercheque the above facts with Good English not hindi..if not keep quite!!! Ajay made his name way before any one knew Rohit Shetty with due respect but Rohit is who is is today because of Superstar Ajay Devgn!! If feeling so jealous...take a chill pill and buzz off!! 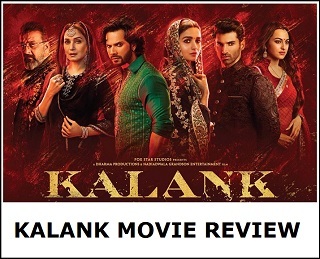 This movie is par with bahubali 2.Great work done by Rohit Shetty. Emotional and mind-blowing. *****star rating deserve for it. Good answer Dr.SAhiba. Mujhe to samajh nai aata kyu log ajay se itna jalte hai.ek aur chej Agar ajay apni production house shivay me itna busy nai hota to ekad movie aur deta. Aur wo superhit jarur hoti. Ek aur chij ajay bhi sal me kam se kam 2,3 movie deta hai.Usme se kuch non holiday bhi movie release karta hai. Aur phir bhi ajay ka record aucha hi hai. Pichle 4,5 sal se ajay ne kam movie k hai. Aur in Dino business formula bahut change hua hai.agle sal wait kariye..raid tanaji battle of sargadhi ye sab movie aane dijiye..ajay me itna to dam hai hi k mass hero hai opening day 20++ karne ka dam hai. Kabhi kabhi 30++ aur har bar clash k sath. Ajay ka range 150 crore ka hai. Abhi bhi aamir salman me hi bas 200 crore ka dam hai. Aur ajay uske bad. Idhar ajay ne dream project shivay me jyada tym de diye. Nai to 2,3 100+++ movie aur khate me hoti.